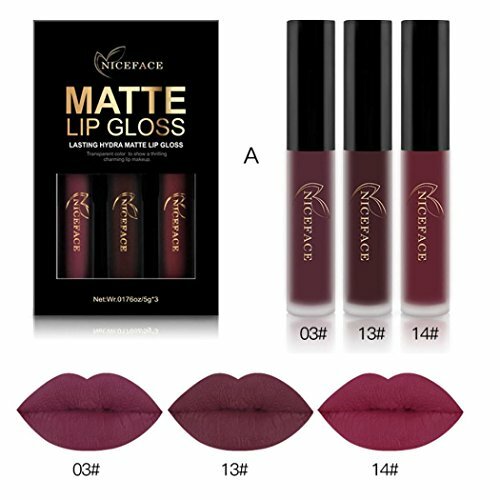 ❤️ The liquid matte lipstick has high intensity pigment for an instant bold matte lip. 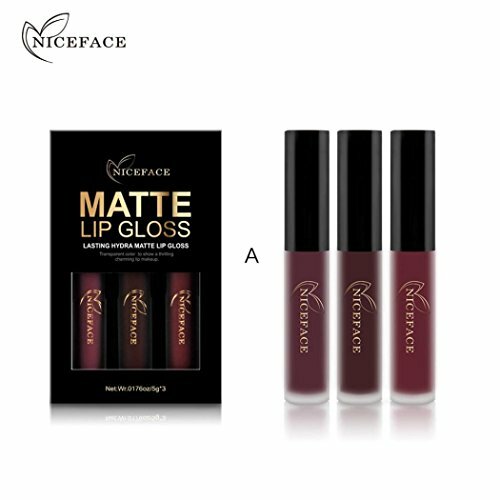 ❤️ The extremely long wearing lipstick contains moisturizing ingredients for a comfortable,emollient and silky feel that does not dry your lips out. ❤️ This ultra-long wearing lip liner has a creamy texture that glides across the lips for a very easy and comfortable application. ❤️ Metallic and matte moisturizing lasting non-marking. ❤️ Bright colors, optional strong, 3 style for you to choose from.